Meanwhile Jay Z surprised everyone by performing with Nas at Coachella 2014. 25. 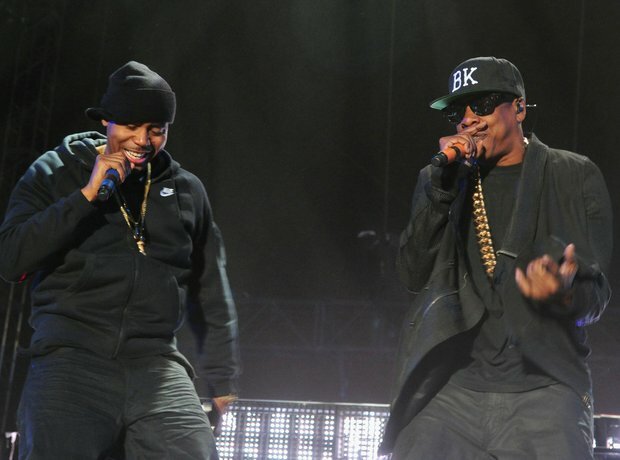 Meanwhile Jay Z surprised everyone by performing with Nas at Coachella 2014.